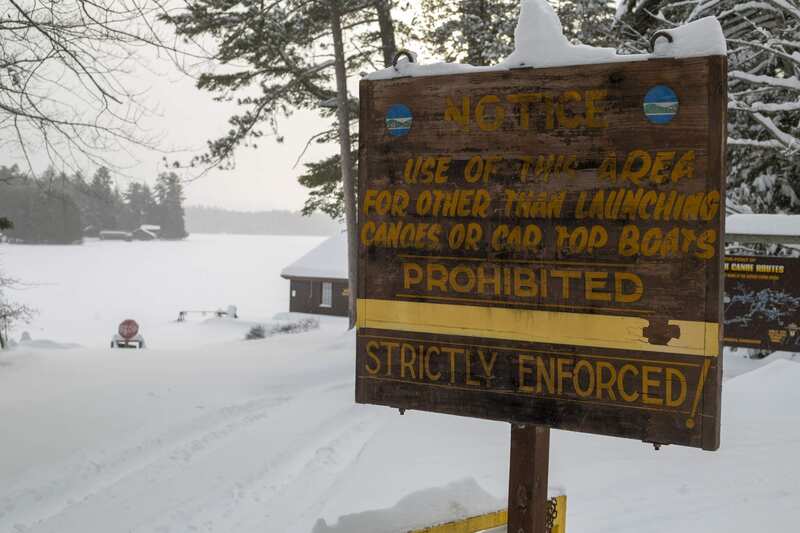 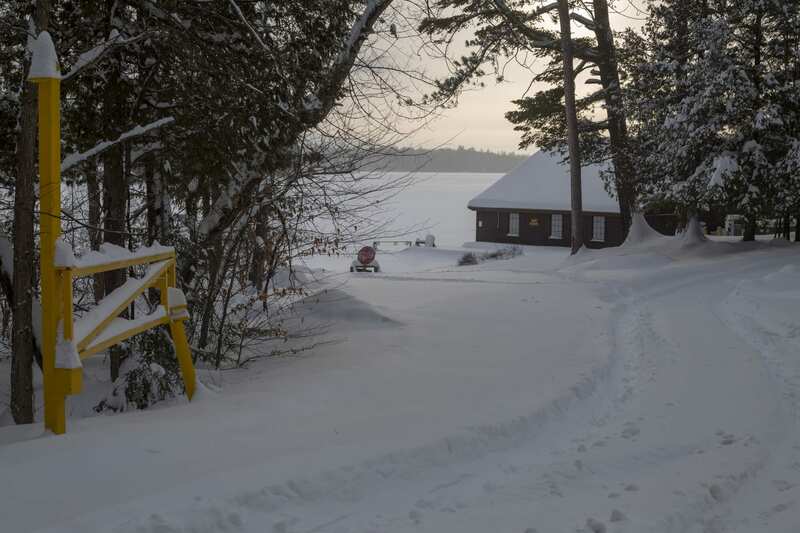 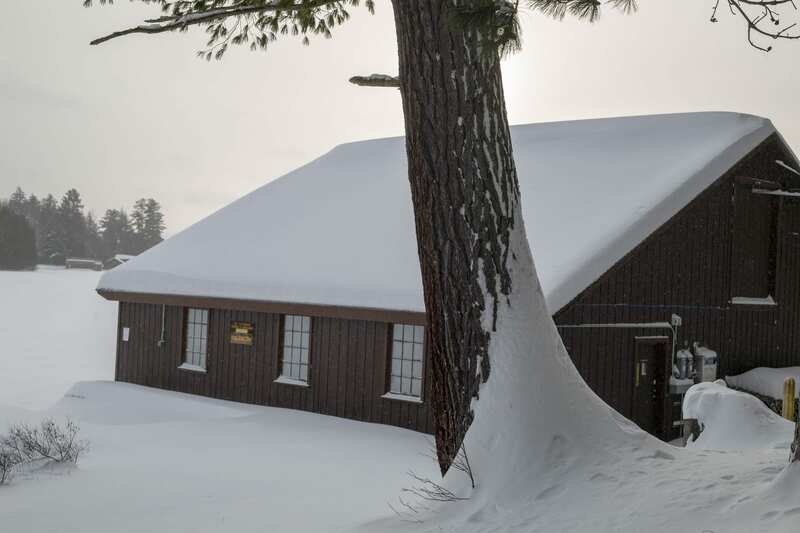 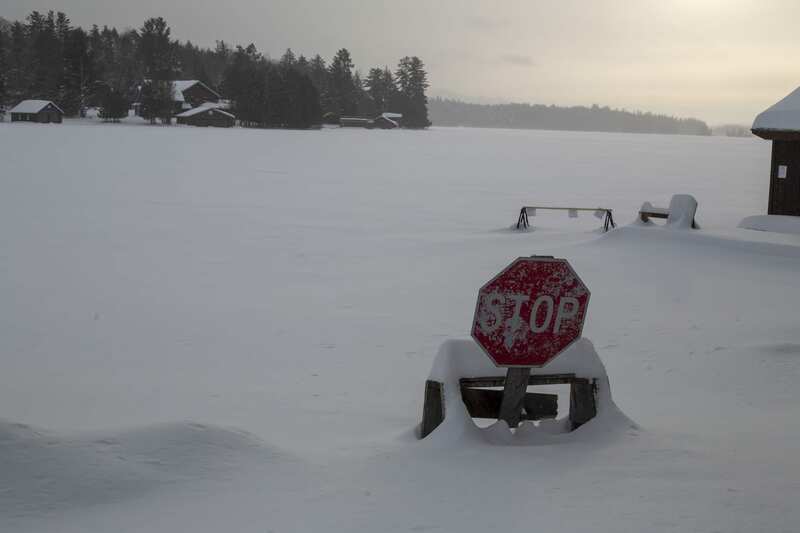 The Ampersand Bay state boat launch on Lower Saranac Lake was snowed-in Monday. 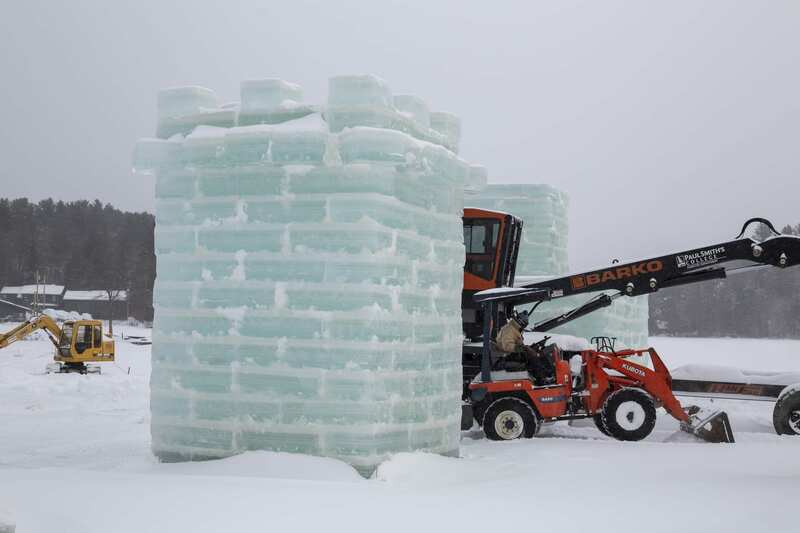 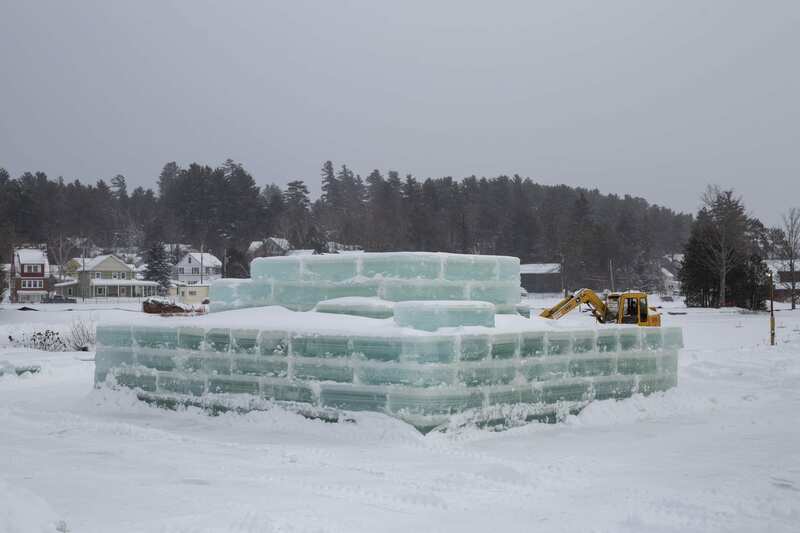 The Saranac Lake ice palace Monday afternoon. 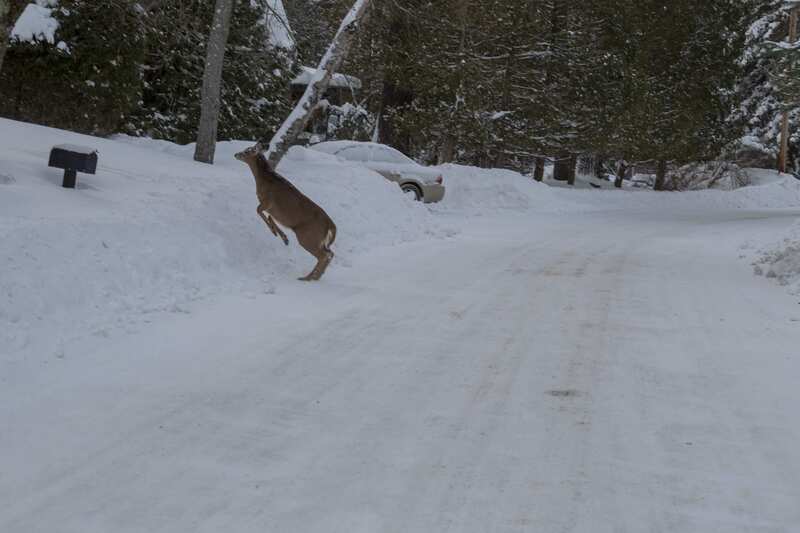 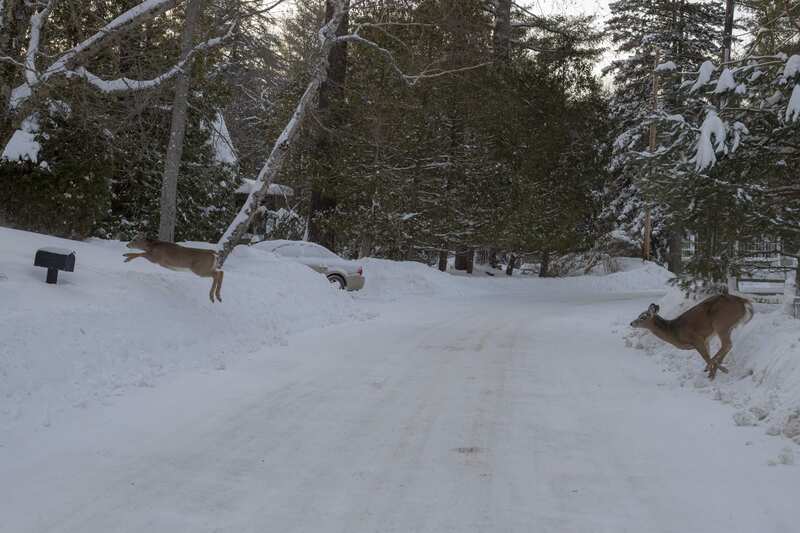 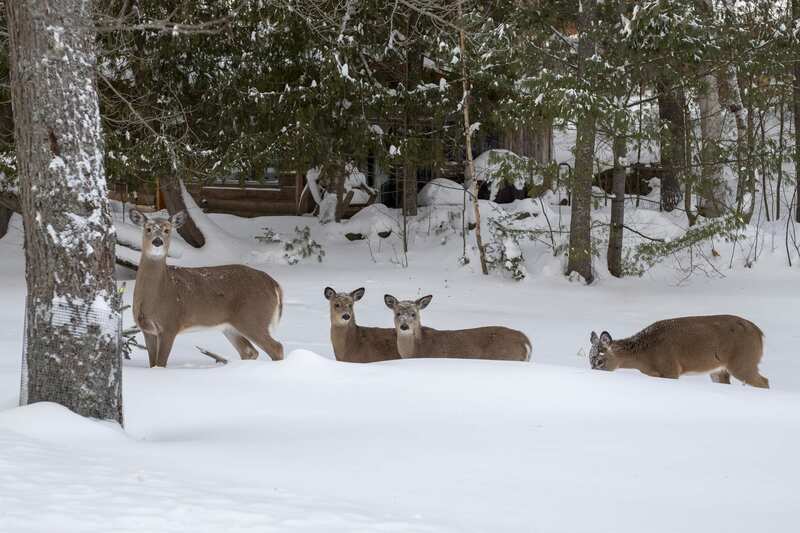 Deer near Moody Pond in Saranac Lake Monday afternoon. 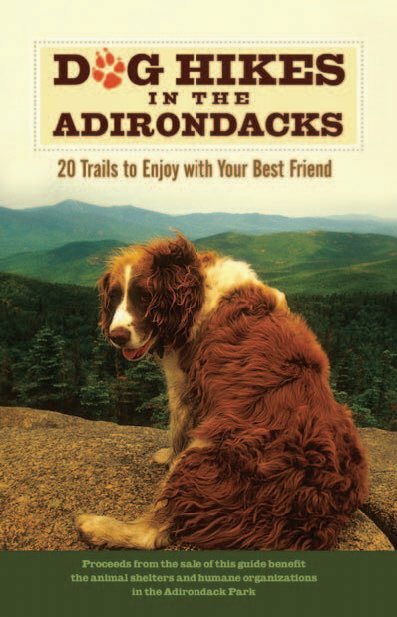 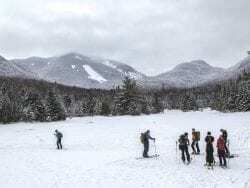 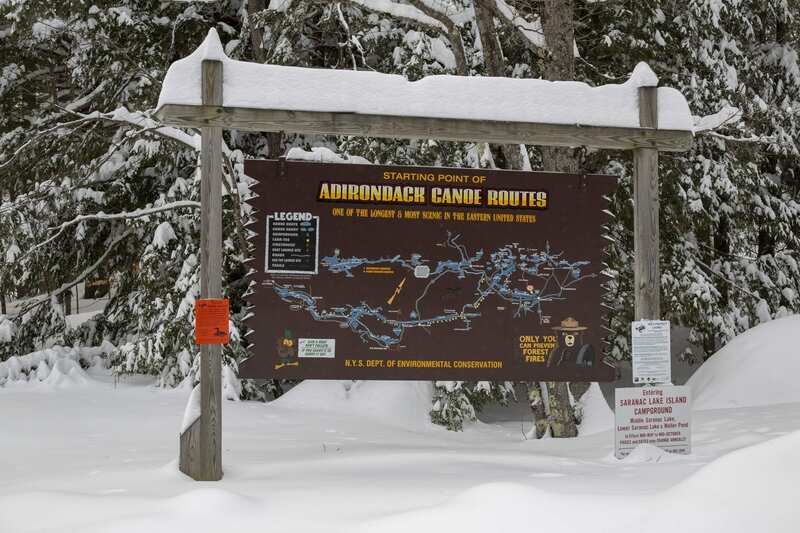 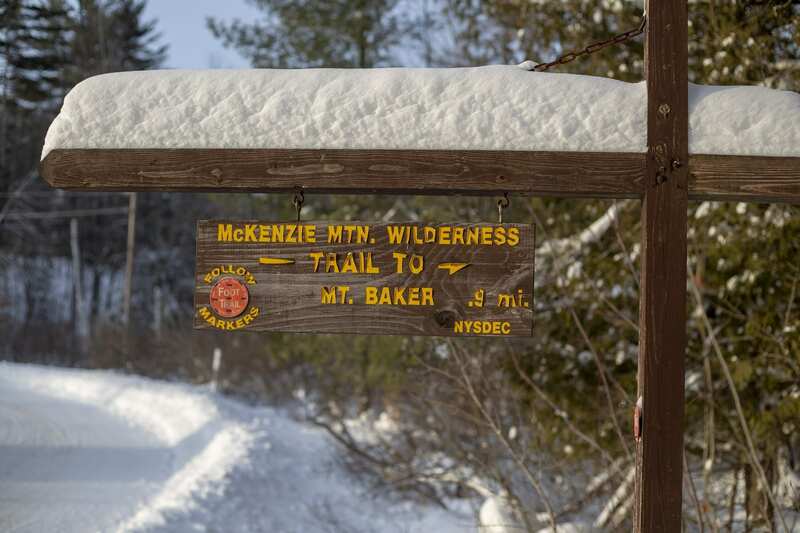 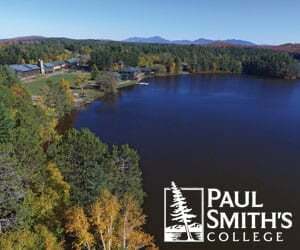 Frigid temperatures hit the northern Adirondacks in the past few days. 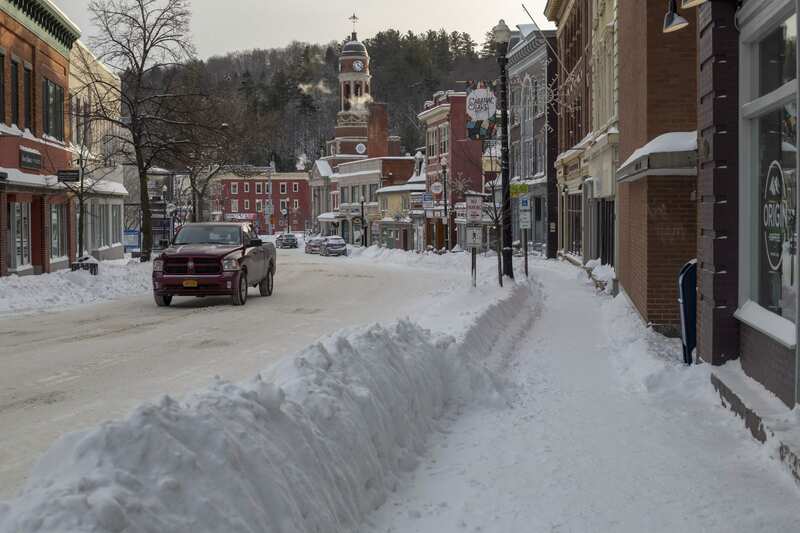 Temperatures began to drop Saturday into Sunday when more than a foot of snow fell in the region. 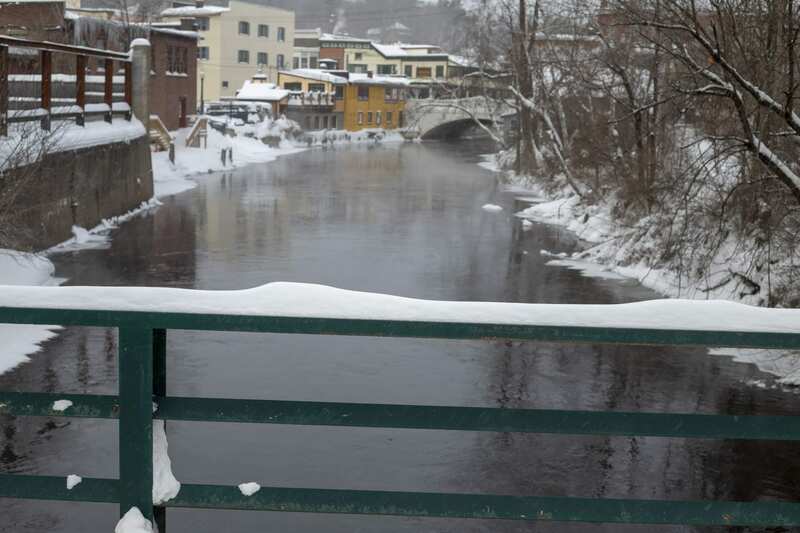 The temperatures dropped even more on Monday and Tuesday, when they were well below freezing. 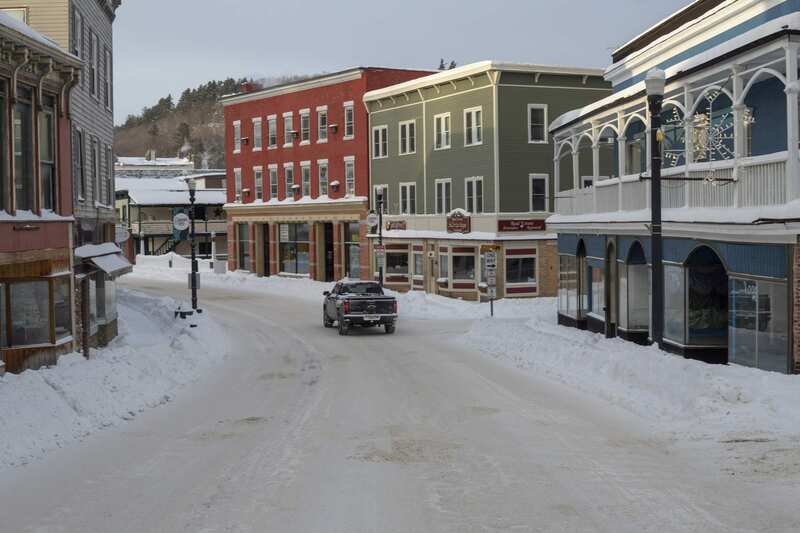 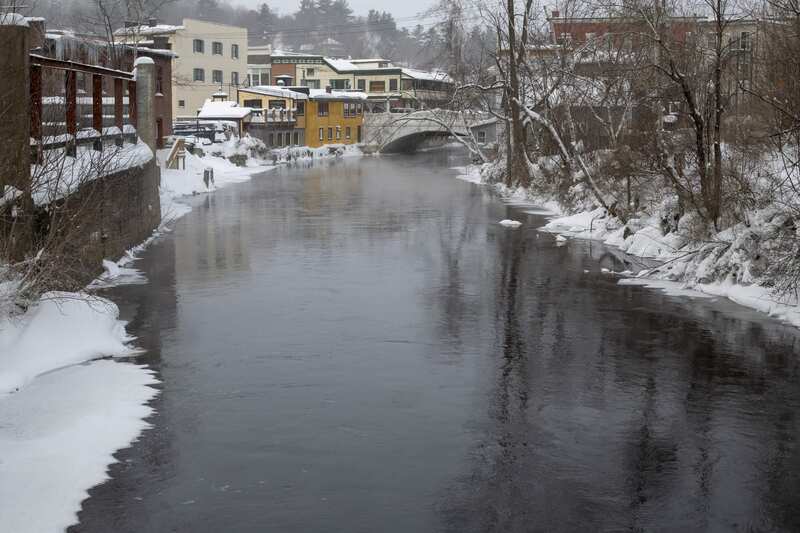 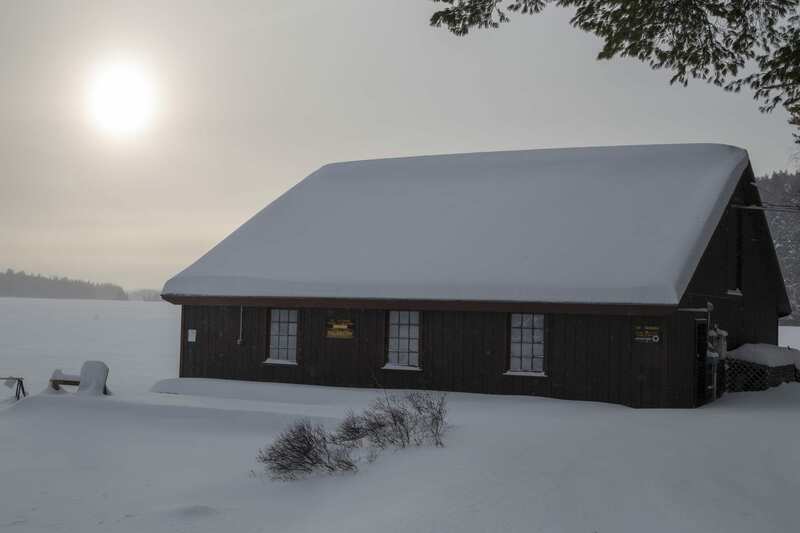 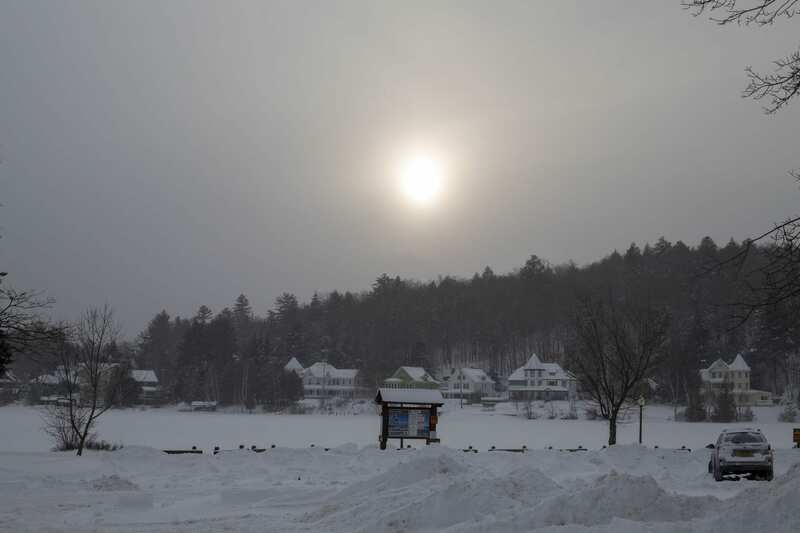 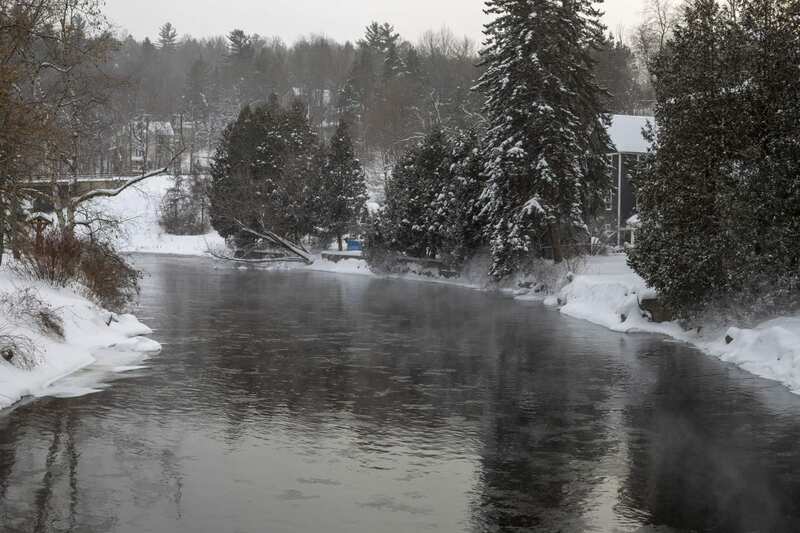 Above are some photos of the frigid winter conditions Monday in the Saranac Lake area.